Helps in digestion of carohydrate & starch into simplest polysaccharides & sugar. Provides relief in case of loss of appetite due to chronic illness, stomach fullness & indigestion. Relieves digestive disturbance & impaired production of gastric juice. Effective for the treatment of acid indigestion, sour stomach and flatulence. 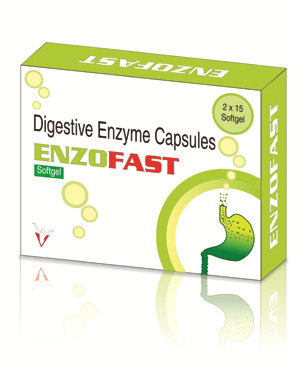 Enhance enzyme potential to improve appetite & reduces flatulence.